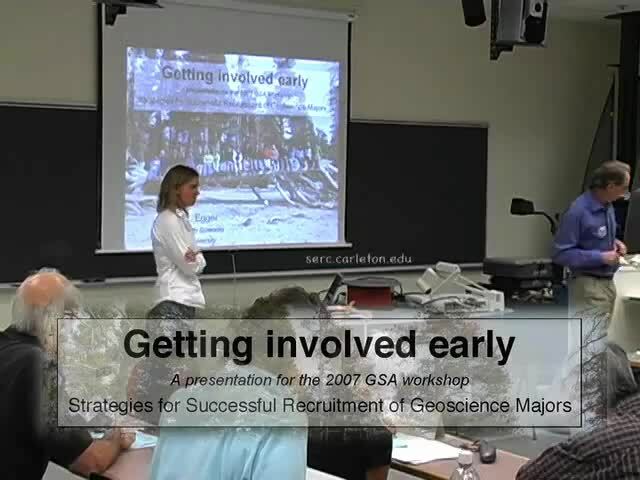 The following list was compiled by Carol Ormand, based on recruitment strategies suggested by participants at the 2007 workshop on Strategies for Successful Recruitment of Geoscience Majors and the 2009 workshop on Strengthening Your Geoscience Program. William & Mary geologists exploring a tidal creek on Virginia's Eastern Shore. 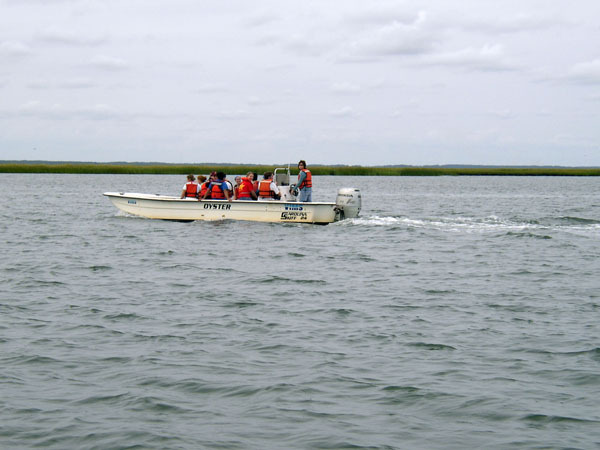 Skiff provided by the Virginia Institute of Marine Science. Develop an outreach program. Each summer UT Austin's GeoFORCE program takes over 600 high school students on geologic field trips in Texas and throughout the United States. Taught by university faculty and research scientists, and mentored by professional geologists from industry partners, the trips engage and empower the students. 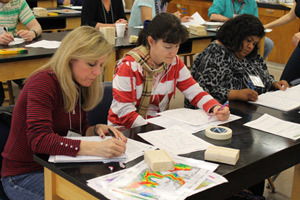 Offer college credit for approved high school geoscience courses. A poll of recent students in SUNY-Oneonta's Earth Science Outreach Program ( This site may be offline. ) shows that nearly 20% of those polled have decided to major in geoscience as a result of their participation in this program. Anne Egger, the Undergraduate Program Coordinator in the School of Earth Sciences at Stanford University, details several strategies she has implemented at Stanford to reach potential geoscience students early on. 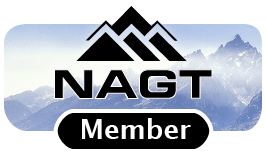 Develop a short (15-20 minute) presentation about what you can do with a geoscience major, and have a guest faculty member give it in every introductory course, shortly before registration for the next semester. 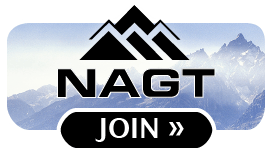 Showcase your recent field trip to the Bahamas and salary information for a variety of jobs in the geosciences. Put together a video of what's it like to be a geoscience student, as demonstrated by Edinburgh University. Meet the students where they are – facebook, youtube, blogs, web, etc. Ask students, when they declare the major, what influenced their decision? How would an outsider (prospective student, parent) see it? Does it mention becoming a major? Does it mention career opportunities?